The age where interior design and lighting were separate components of a design is a matter of the past. Business competition has intensified, with brands competing for consumer attention by targeting all the senses of the consumer. Of all our senses, lighting has a direct influence on moods, with 80% of sensory information coming from our eyes. From a retail perspective, lighting highlights architectural elements, product qualities and creates virtual spaces. This affects how we feel in a space, our opinion of a product, and ultimately, our decision to purchase or not. While lighting may be an afterthought for many retailers who are just starting out, retail lighting goes much further than just provide simple ambiance. 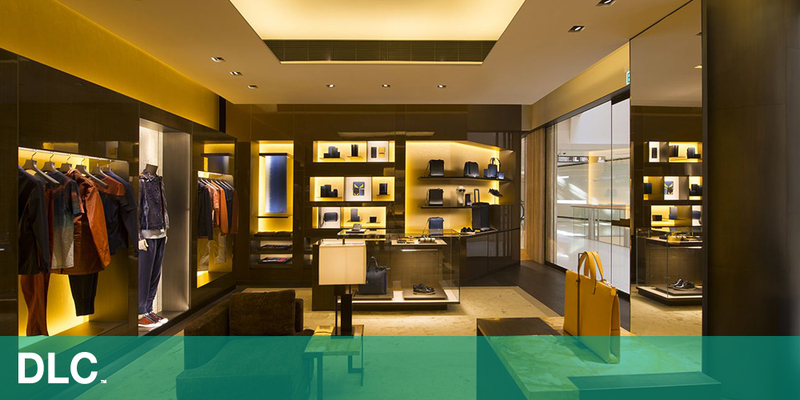 The function of lighting in a retail format can potentially have a extremely rich impact on your customer experience. Studies conducted have gone so far as to suggest that retail lighting design can influence a window shopper into becoming a loyal customer. Research has shown that well thought out lighting can affect cognitive purchase behaviour. As such, it makes sense for retailers to understand the kind of lighting best suited to showcase their product lines. New technologies, such as LEDs, now allow lighting to be fully incorporated into any architectural elements thereby opening up lighting opportunities exponentially. Retailers should roll out a lighting environment that is conducive to customers spending time and money in their store. To do that, retailers must think about how they want customers to feel when they walk into the store. Research indicates that cool white lights can make a space feel more spacious and would lend itself to a modern, clean look. 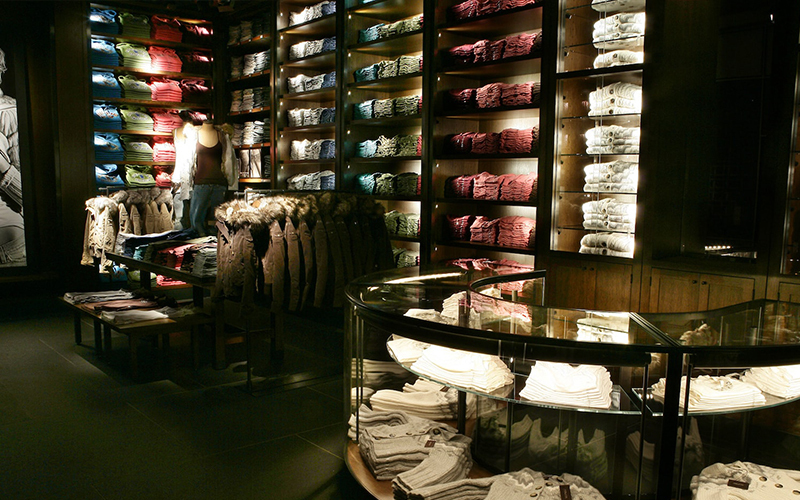 In contrast, warmer lights can make a customer feel safer and extend their shopping time in a comfortable environment. Modern lighting options can help augment and amplify a brand strategy, providing an additional communication medium. 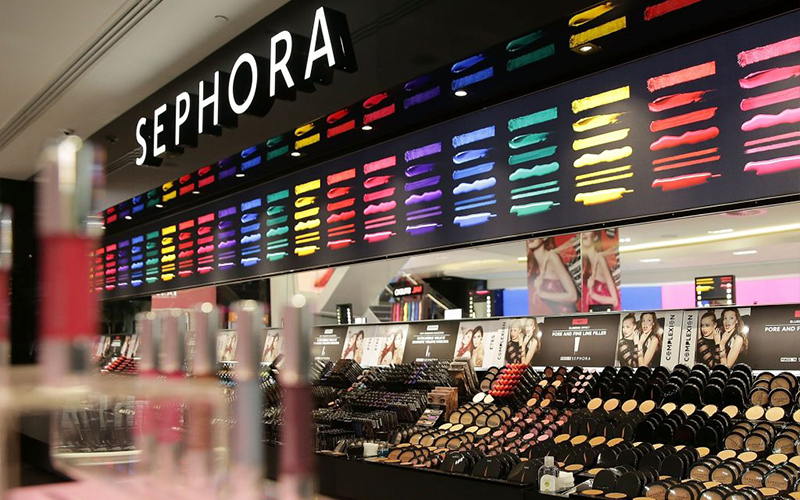 For example, in retail cosmetic companies, most higher end products are placed on illuminating shelves to highlight and contour the packaged product. By highlighting certain products it allows the customer to pick out certain merchandise from background noise(other products). Further, architectural elements like accent lighting on lower shelves work to catch the eye of casual shoppers. Dramatic lighting can make particular products look attractive which draws consumers one step closer into buying your product. Retailers are successfully deploying lighting as a part of brand strategy because the lighting systems, offered through manufacturers like DLC, are of a superior quality encompassing lighting consistency, both in terms of strict adherence to specifications and also from store-to-store. A study carried out by the Royal Institute of Technology in Stockholm, placed subjects in differently lit shopping environments. The aim was to assess the impact of lighting variation on the buying behaviour of customers. They tracked the eye movements of each subject as they walked through a virtual store and determined whether different lighting situations made consumers look at merchandise differently. One would think to light up a store as intensely as possible to emphasize on the merchandise. Interestingly, brighter lights affect the buying decision of the consumers in specific contexts. From an ecological perspective, using the lowest amount of energy for maximum impact is critical (at DLC, we pride ourselves on providing energy-efficient solutions). Also, putting products under direct heavy lighting doesn’t always serve an aesthetic. The key is to have a customized lighting solution that matches the brand aesthetic through contrasting light systems using a mixture of textured lighting areas throughout the store. Contrasting light not only highlights certain dimensions of a product but it also helps move customers along the buyer journey. It is clear that lighting impacts every aspect of the retail experience, from brand and product perception to consumer engagement. We need to consider lighting throughout the design process, and understand the impact lighting can have on overall design. 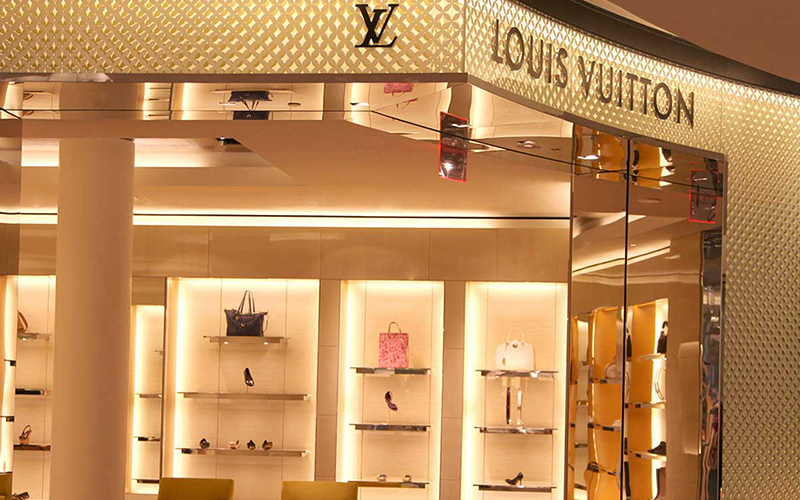 In order to make sure that your customers get the most out of their retail experience, think of DLC, which has over 10 years of experience in creating custom lighting solutions for global retail brands. When it comes to aligning your brand identity with customer experience, DLC’s made-to-measure strategic solutions will communicate the uniqueness of your retail space and ensure that your brands are always in the best light. previous post: Fitting Room Lighting: Are Most Retailers Getting it Right?